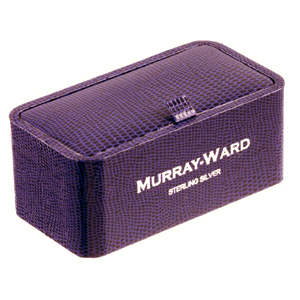 One of Murray Ward's best selling designs. 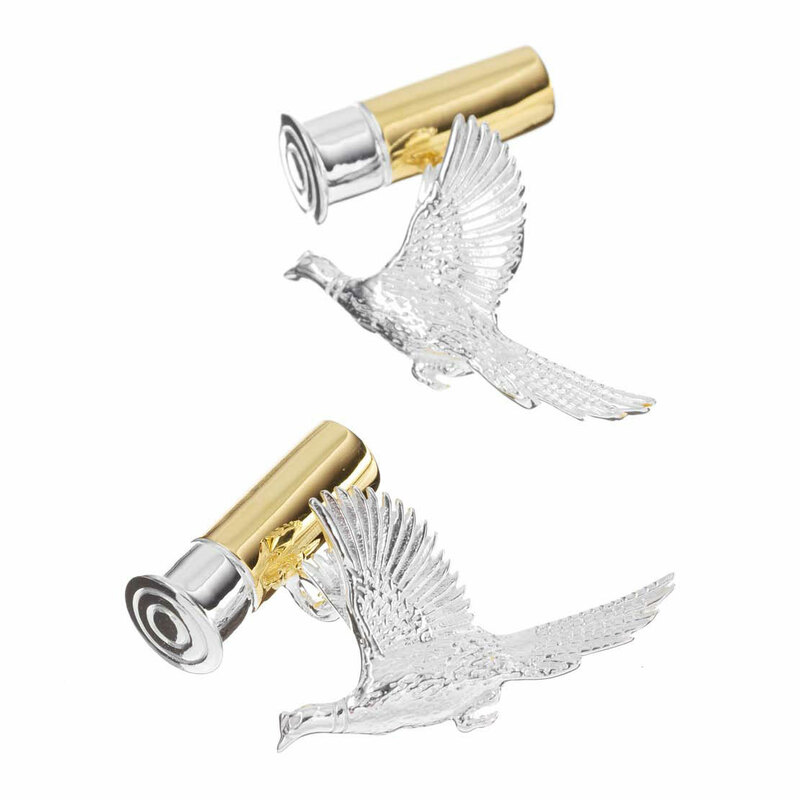 A stunning pair of our Gold on Sterling Silver Flying Pheasant and Cartridge cufflinks will be a perfect way to complete yout country attire. These carefully crafted cufflinks will make a wonderful gift and are sure to be recieved with a smile.